The best way to get to know a community is by scheduling a tour. See the facilities, meet the staff and residents, and get a feel first hand what it's like to live at Brookstone Haven Assisted Living. Victorian Senior Care provides services for senior adults at Brookstone Haven, located in Randleman, North Carolina. 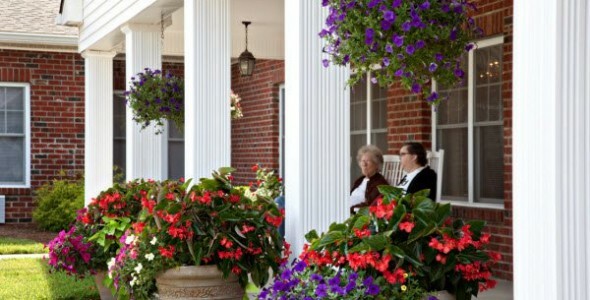 Brookstone Haven offers quality assisted living in attractive surroundings close to home. Our assisted living care provides services that fit the lifestyles of seniors and people with disabilities who need assistance with activities of daily living. We also offer social interaction and coordinated medical care. Family owned and operated, Victorian Senior Care has provided services and supports to seniors and their families since 1958 and operates assisted living communities across North Carolina.